Get A Happy High With These Transformed Liquor Bottles! Think twice before you give away your liquor bottles. Give them to Lavanya instead who can throw in some paint and give these bottles an artsy look! 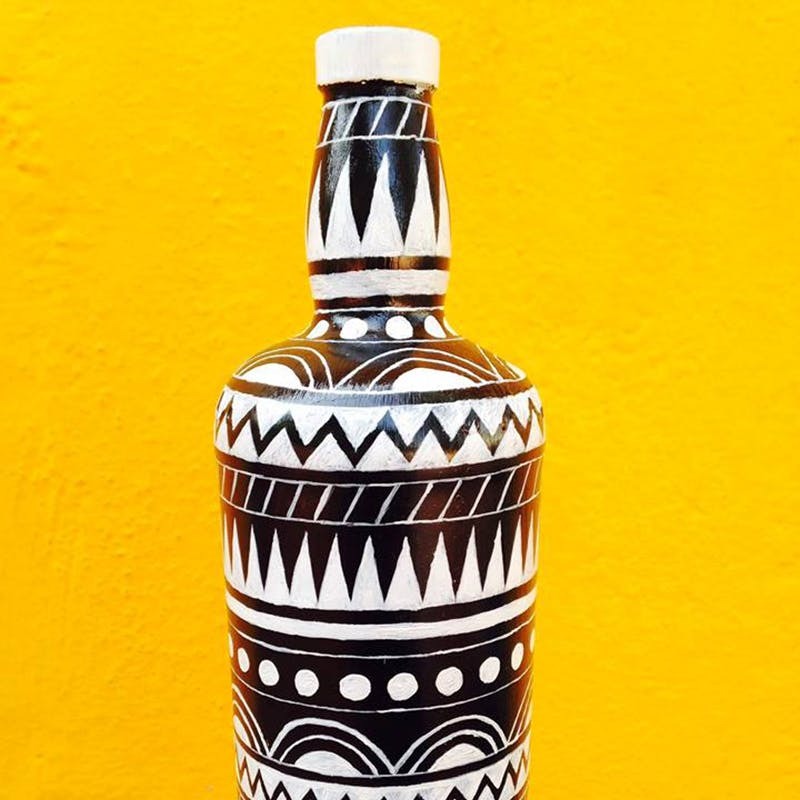 Chennai-based Lavanya Sankar is an artist who founded Bodhai, a brand the repurposes old/empty alcohol bottles and makes them into art. The idea is to make art that you will want to keep, use and show off in your home. Though painting bottles started as a leisure activity, it soon became a lucrative business. The bottles are priced from INR 200 onwards. Besides bottles, Lavanya could also give your wall a makeover.